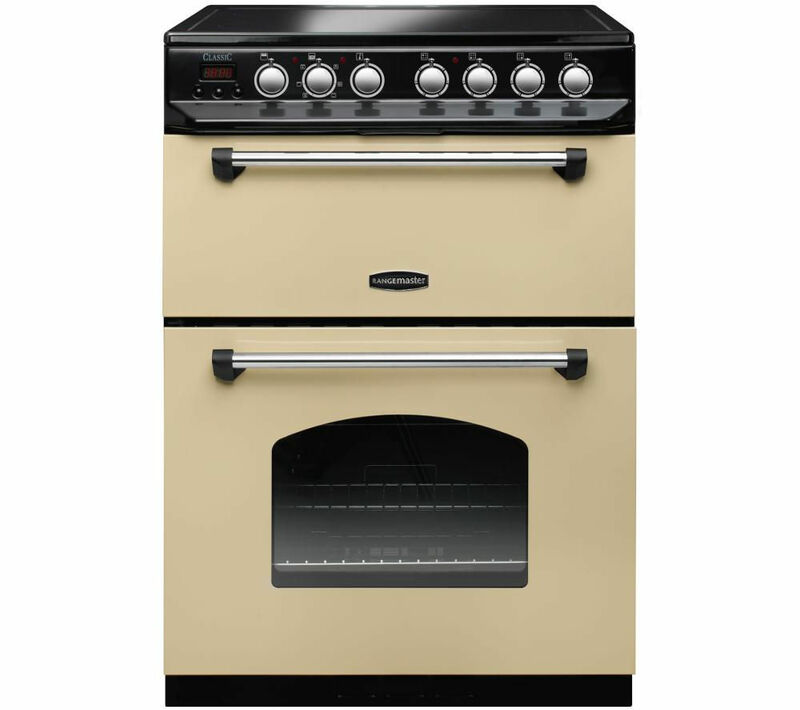 Gracefully finished in a chic cream and chrome, the Rangemaster Classic 60 Electric Ceramic Cooker promises to bring more class and convenience to your meal preparation with all of the signature charm synonymous with Rangemaster. You'll enjoy superior grilling too, with the included deep grill pan and trivet. 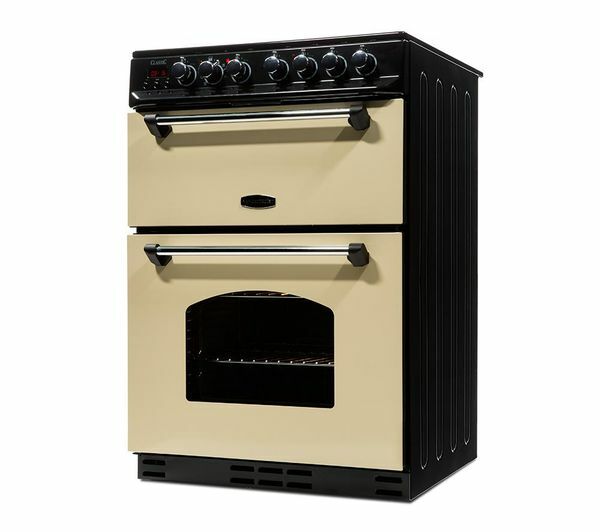 Use the first level for toast and bacon, and the second for sausages. 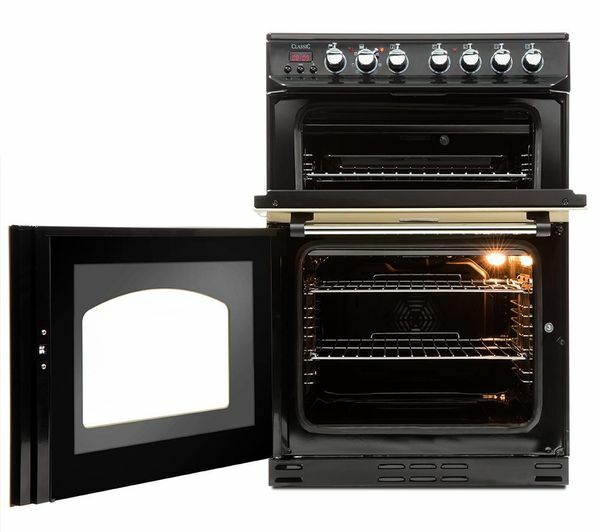 Both oven cavities benefit from an integrated grill giving you even more cooking flexibility. 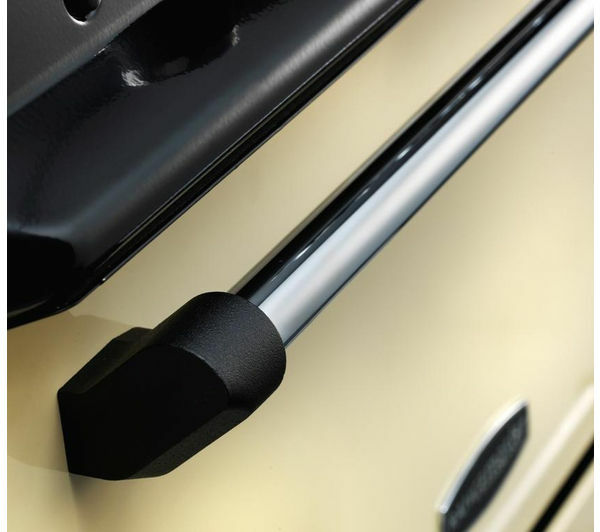 A combination of catalytic liners and chrome-plated ladders allow for minimal oven maintenance, while oven lighting and a programmable main oven timer add even more practicality of the 60 cm Classic 60. 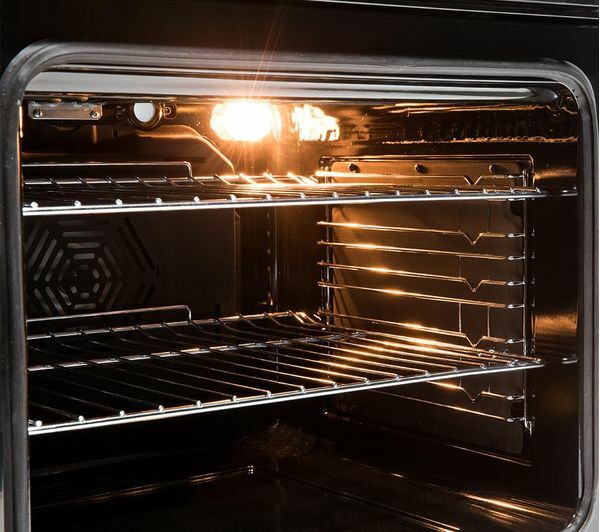 The catalytic liners help to break down grease and dirt in the oven, which means you won't have to spend as much time cleaning. 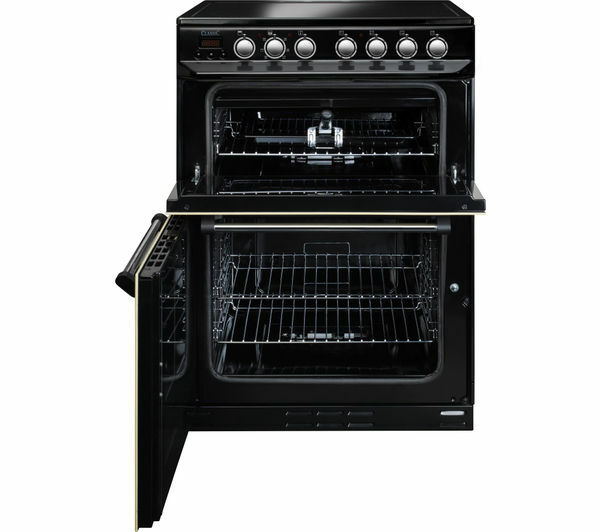 A great looking oven that gives a country feel. 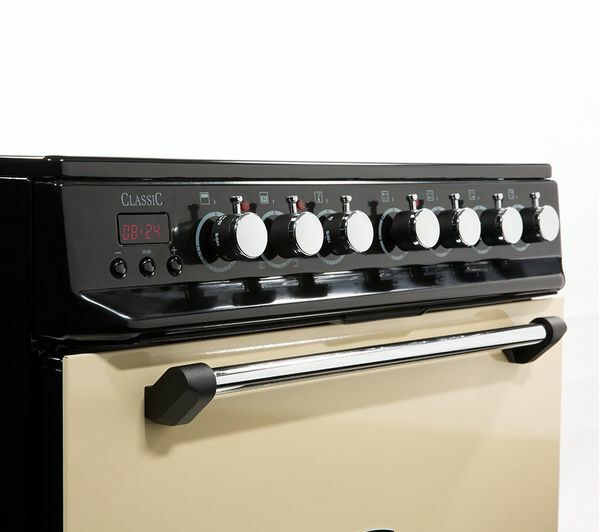 The oven cooks things evenly, and the hobs are quick to heat up. 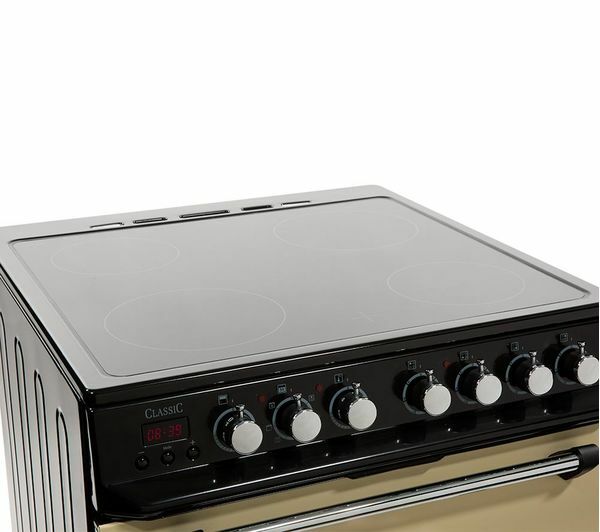 Make sure you have some good hob cleaner, as the shiny top can bring down the aesthetics if smudges and food stains are left.